An Andriod and iOS app that helps you take care of yourself. 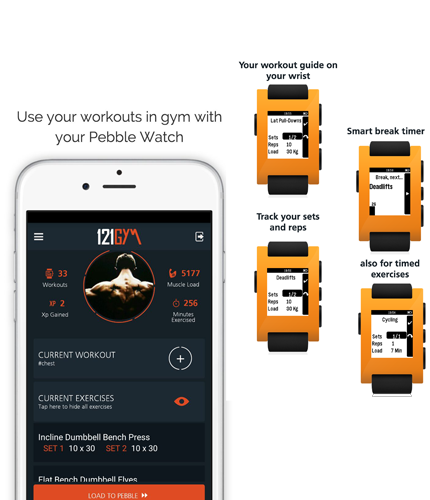 Aimed at helping people keep track of their fitness routines, 121 gym seamlessly syncs with your Android device, Pebble Watch and Apple Watch. 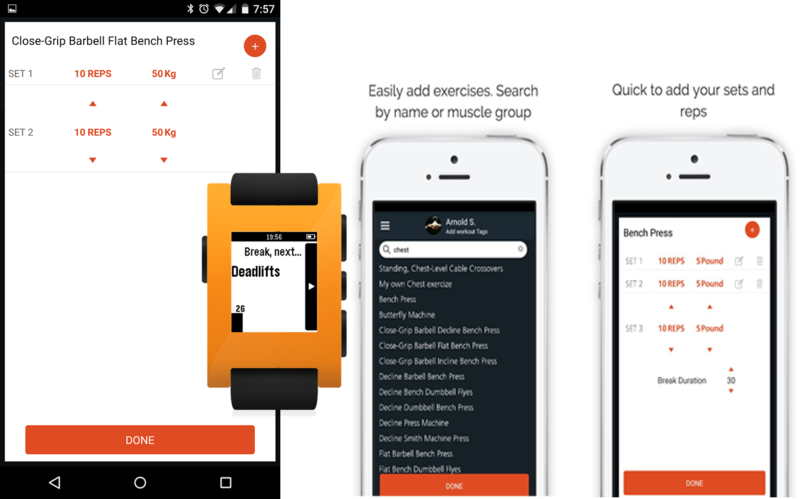 The app lets you create personal fitness schedules based either on days or the type of exercises. The app then syncs this data with your watch, which you can wear while exercising. These watches would record your progress and then update the information on your Android or iOS device, allowing you to keep track of your progress and inspiring you to keep up with you planned fitness schedule. Android app, IOS app, Web admin, Pebble Watch Integration, Apple Watch Integration, web services to connect web admin with the app. 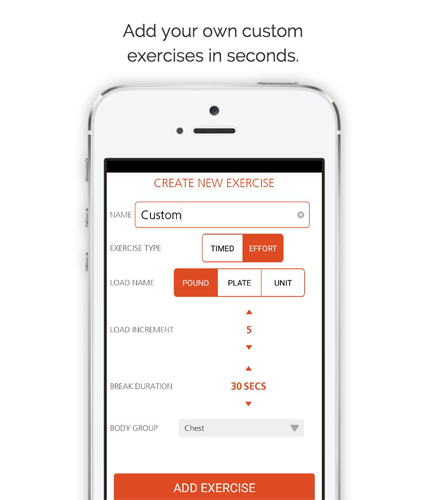 Custom Exercise Routines - 121Gym gives you fully customizable module to create your own exercise routines and have them scheduled at any particular day you want and even repeat the same routine over a period of time. Custom tags help you keep track of days you have worked out or body parts or even types of exercises results in a scheduling method that caters to your specific needs. Work Out Suggestions - Admin controlled back end helps with exercise suggestions for the novice users. Comprehensive work out schedules designed to help you effectively achieve your goals can be downloaded and loaded onto the app. These are then synced with your Pebble or Apple Watch. Further, based on your work out history, 121Gym would suggest newer exercises so that you can keep moving ahead with your fitness. 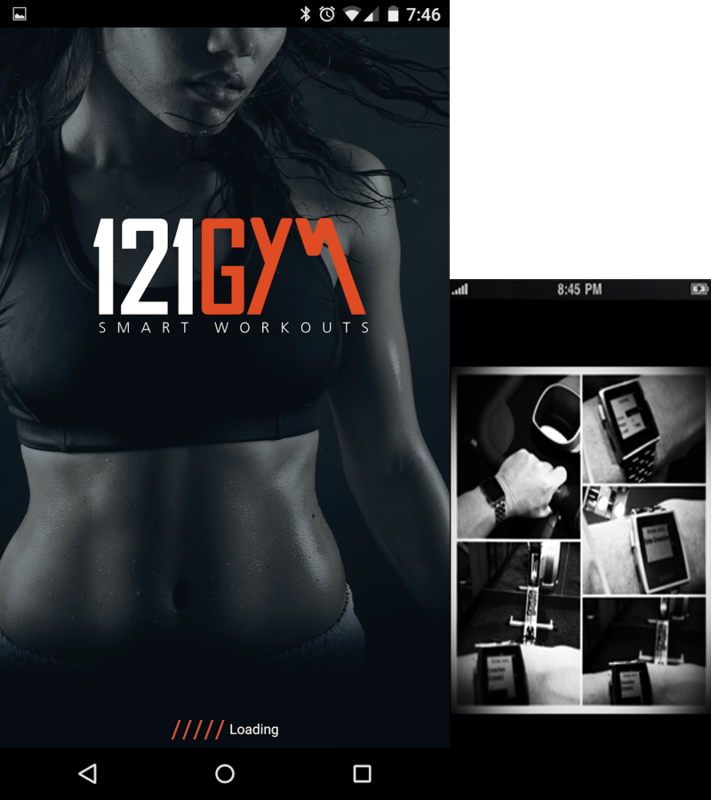 Device Integration - 121gym syncs vigorously using Bluetooth technology with your Pebble and Apple Watches to help you even when you are not carrying your smartphone while exercising. The integration is not limited to just help you with your exercise routine but, it also monitors the no. of sets n reps you have worked out. Based on the performance monitored various fitness reports and exercises are suggested. Progress Mapping - With all your exercise and fitness data being stored onto our database, we are able to draw insightful information and present it via vital statistics. These stats help you understand your progress over time, and hence chart a plan for the future. Our statistical analysis further assigns levels to each user, which are motivating in themselves. Dikonia has once again delivered a great product and very professional engagement. The team iterated as we did to create a usable product that is popular with our clients. Timely and useful communication ensure we stayed on track. 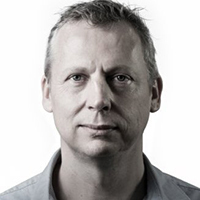 We've already kicked off the next project with this team."